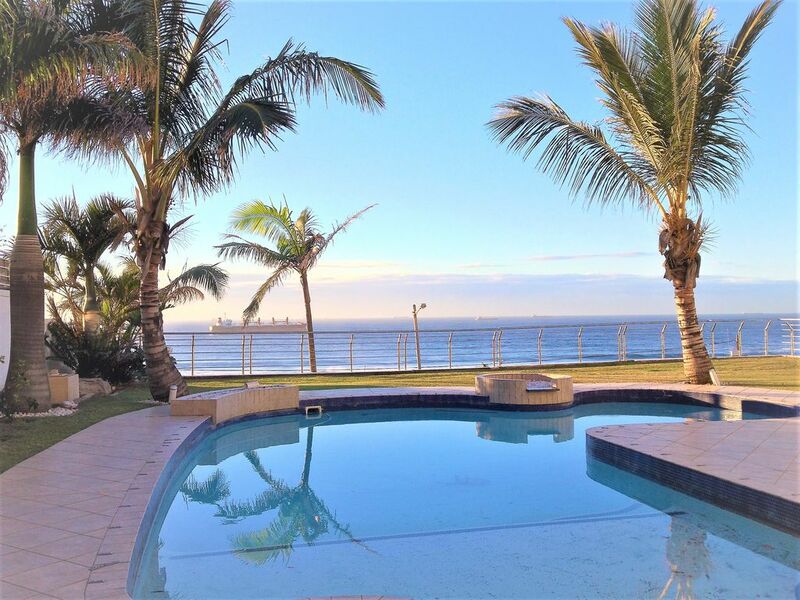 Seashelles is located in the exclusive lower part of Umhlanga Rocks. Spectacular ocean views from the terrace of every suite, impressive architecture, refined luxury and good taste. The luxury self-catering apartments are a walk away to the sea. They feature porcelain floors, living room areas, kitchen, balconies, and bathrooms with shower and bath. Seashelles Umhlanga is in close proximity of the Gateway shopping Center, leading malls, plenty of restaurants, nightclubs, cinema’s, casinos,and entertainment centers.